This website is intended to be used solely by WSRO Mentors, Instructors & Assessors. Mentoring is a relationship, built on trust and designed to improve both individuals. 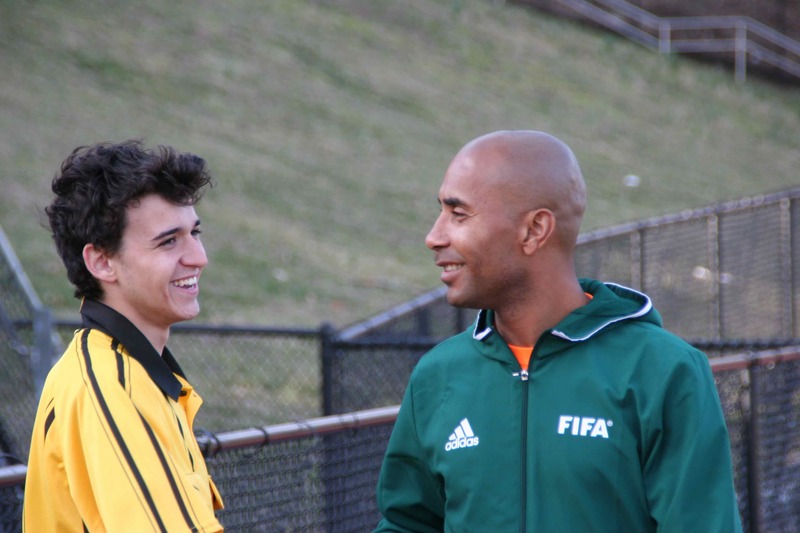 A referee mentor does not have to be an expert; in fact, often time both the mentor and mentee learn throughout the process. We are facing a shortage of qualified referees and mentoring can impact that in a positive way. Communication, development, training sessions and support will encourage referees to re-certify every year. A larger pool of experienced referees will create a better environment for soccer development in our area and more enjoyment for all. Support for referees of all experience levels is critical for success. Training and development provides this support and is a vital element of our mentoring program.